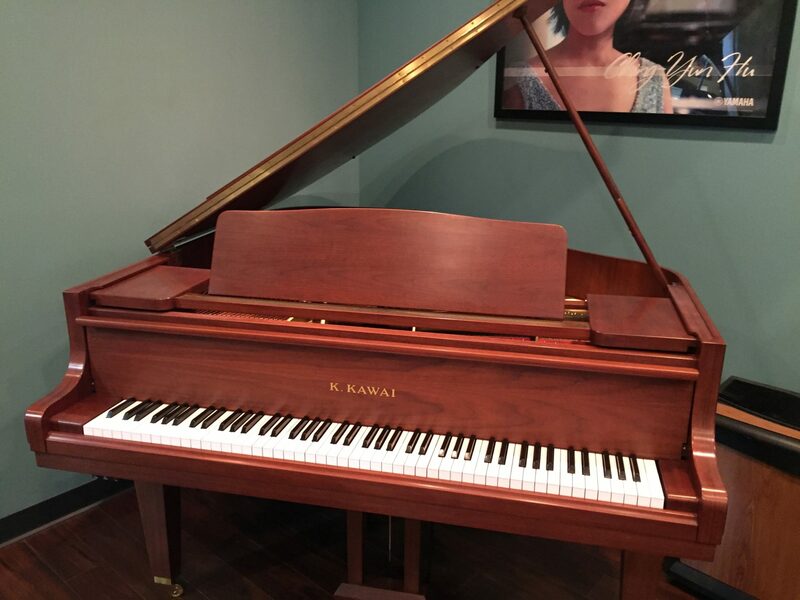 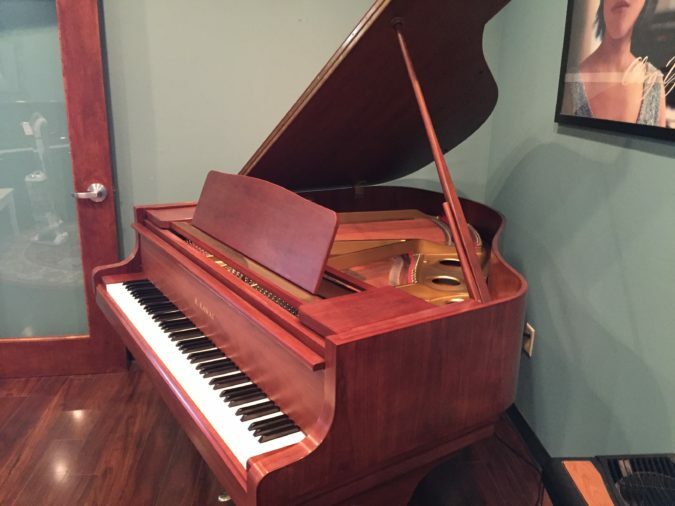 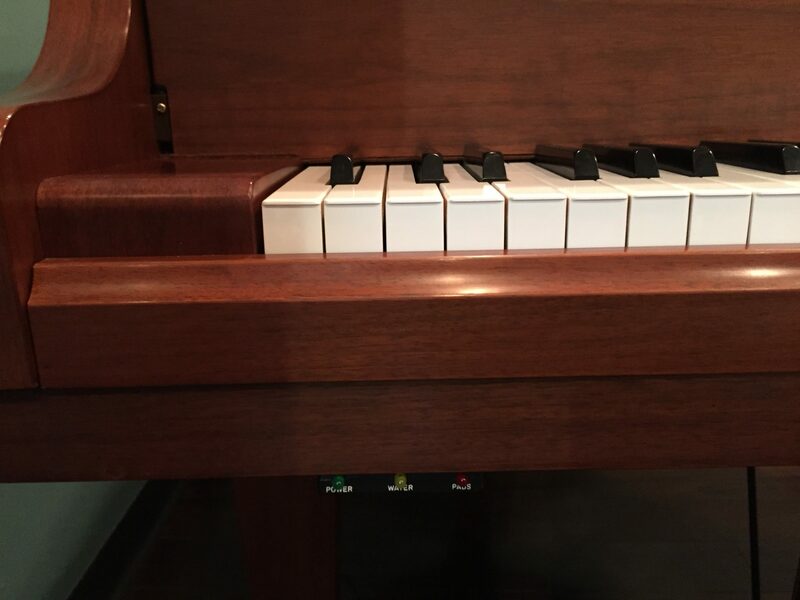 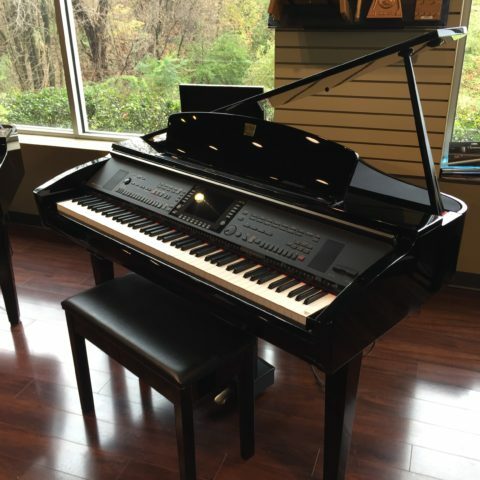 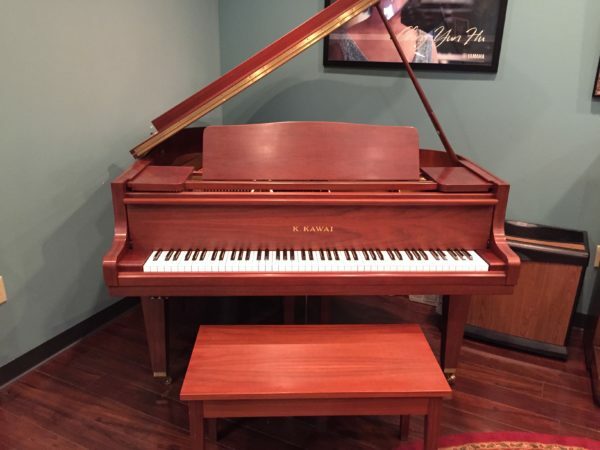 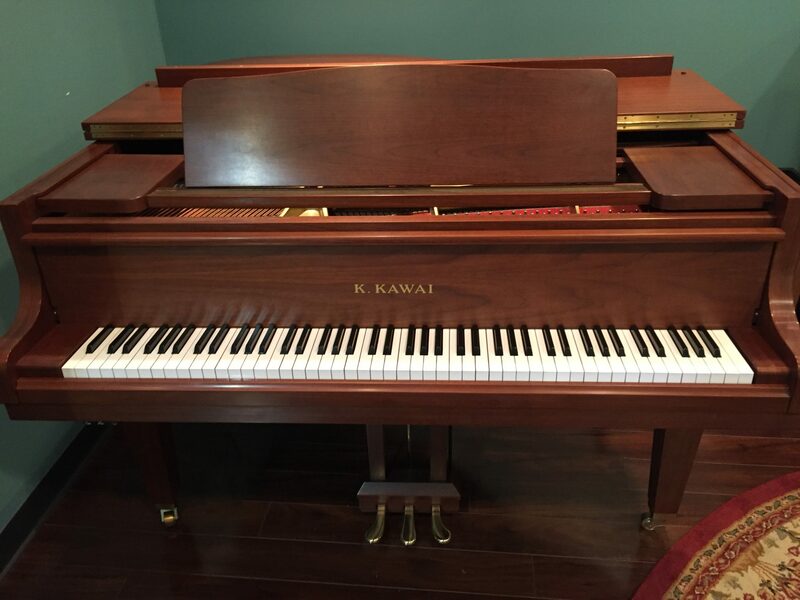 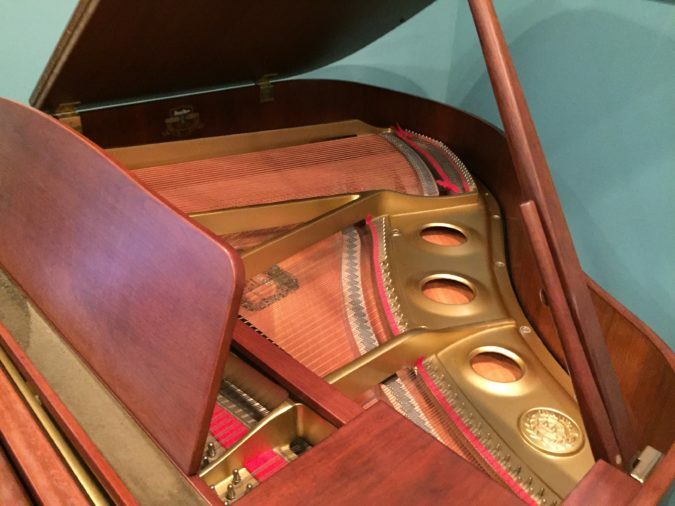 The Menchey Music Piano Gallery location in Timonium, MD has recently received a very nice Kawai GE-1 baby grand (5’1″) piano. 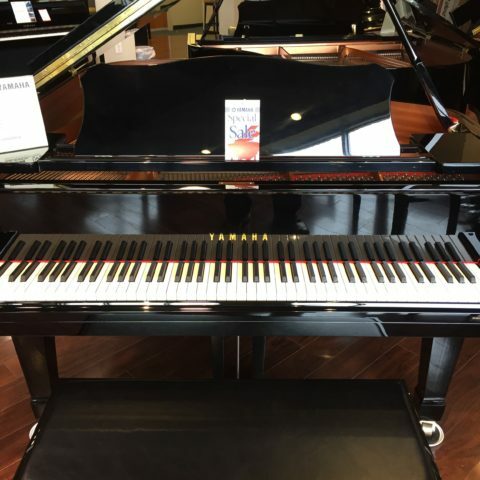 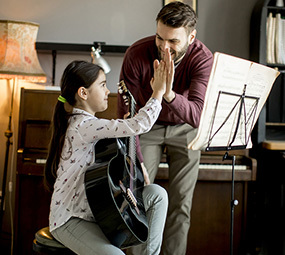 Whether you are an advanced player or just a beginner, you will love the beauty, sound and key response of this high quality instrument. This like-new instrument is finished in a beautiful satin hand-rubbed walnut cabinet. 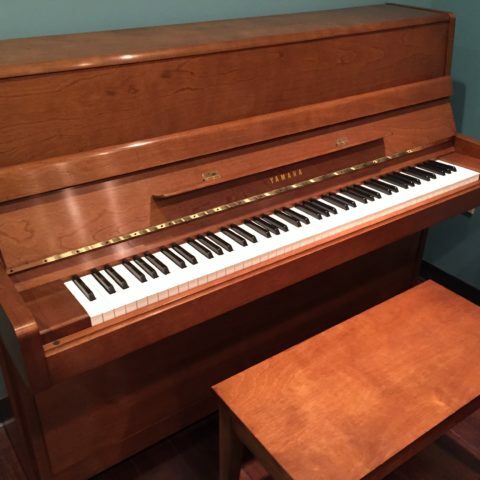 It was purchased new by its original owner and located in a non-smoking and pet-free environment. 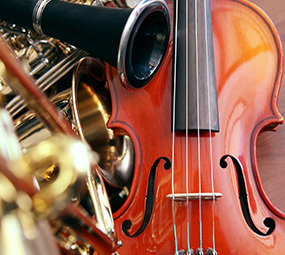 The sound is very rich and full and the action is responsive to every music nuance. 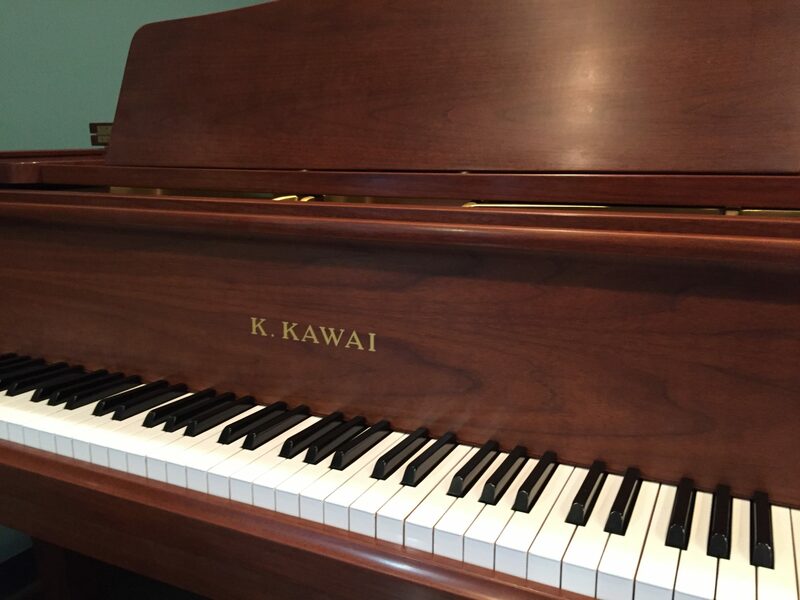 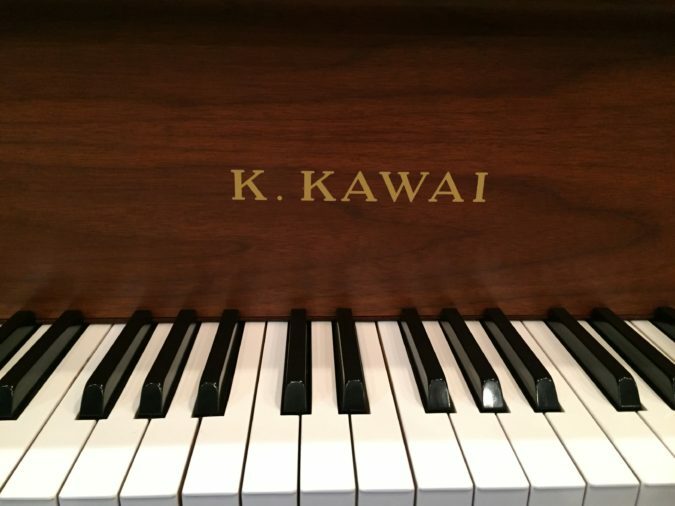 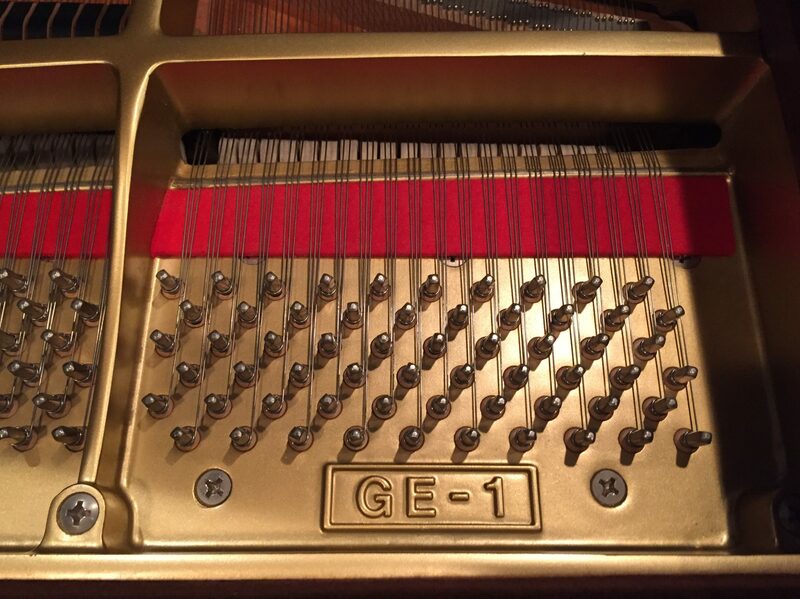 This Kawai model GE-1 was built 100% in the Hammamatsu, Japan facility in year 1996. 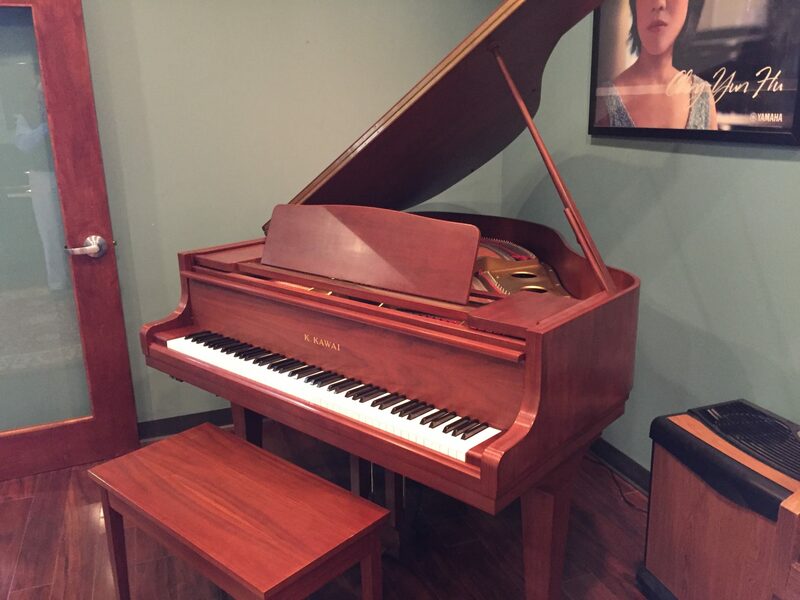 It has been regularly tuned and maintained and is equipped with an all-season Dampp Chaser humidity control system which constantly maintains the ideal environment for the instrument. 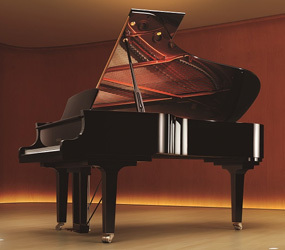 This instrument has been thoroughly checked, tuned and detailed and is pronounced as excellent and ready for delivery. 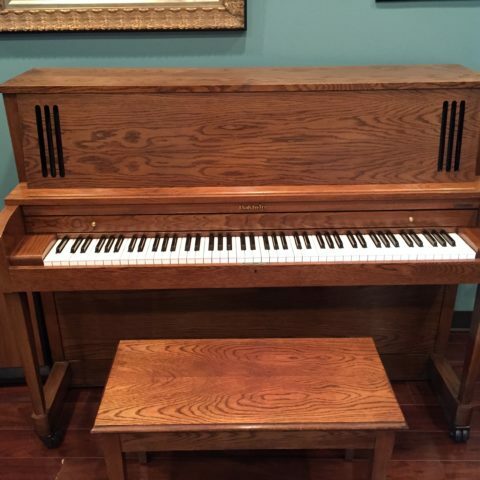 The sale price below includes the original matching bench with music storage and one free in-home tuning. 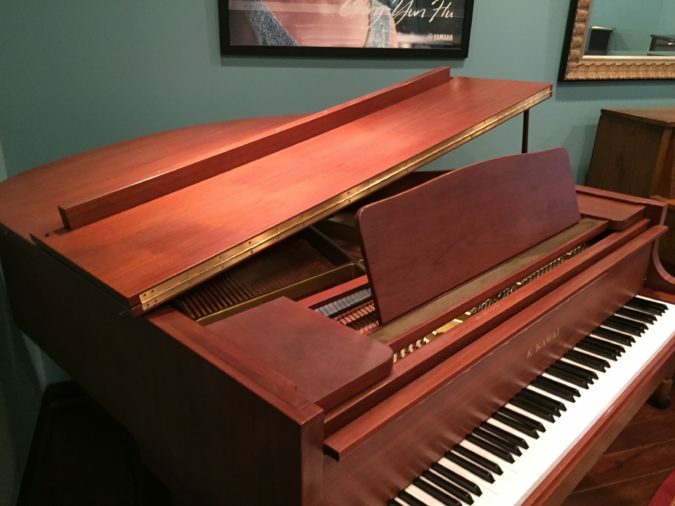 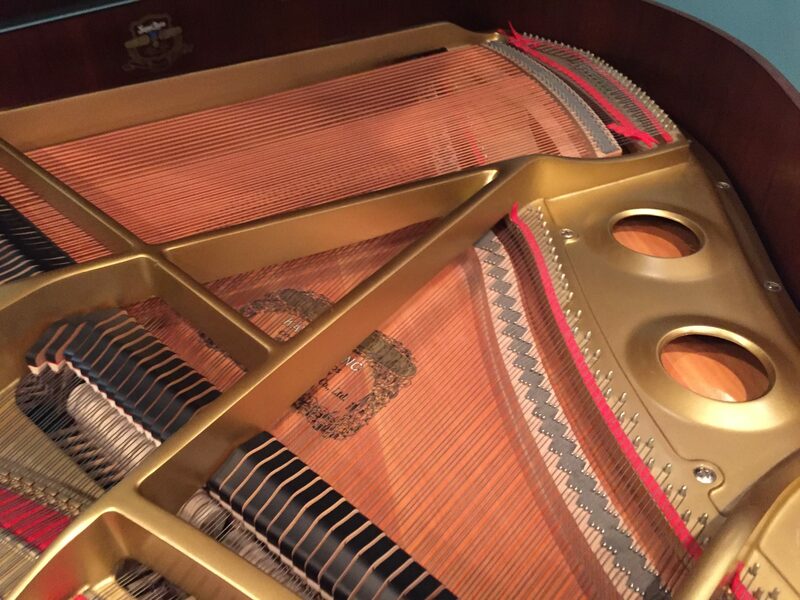 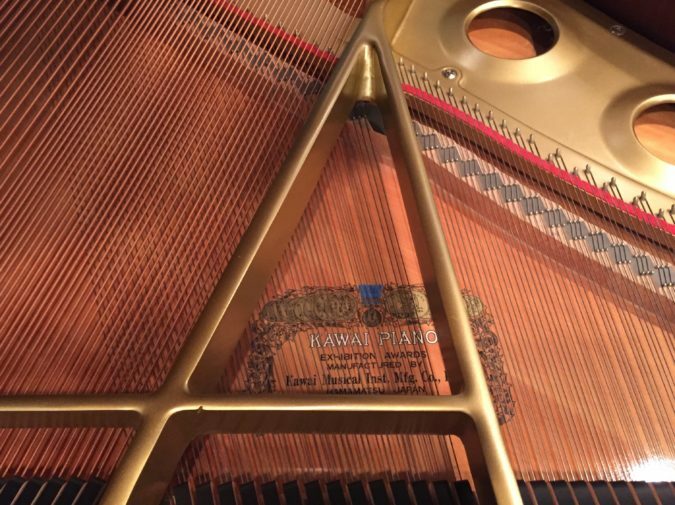 Professional delivery is available to your home at a very reasonable cost by our team of expert piano movers. 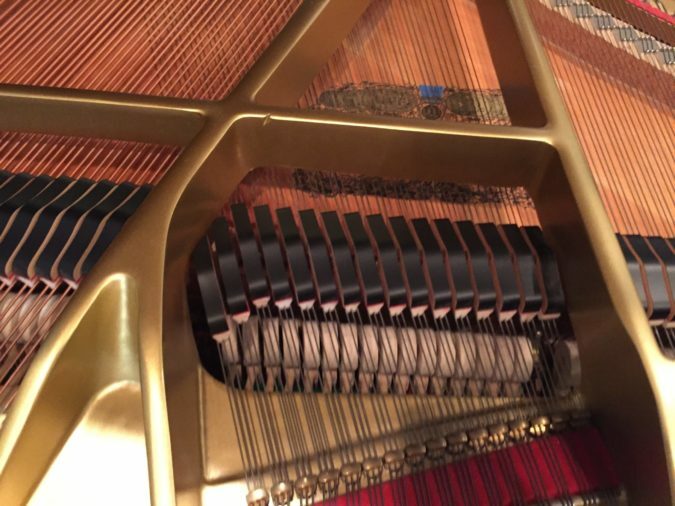 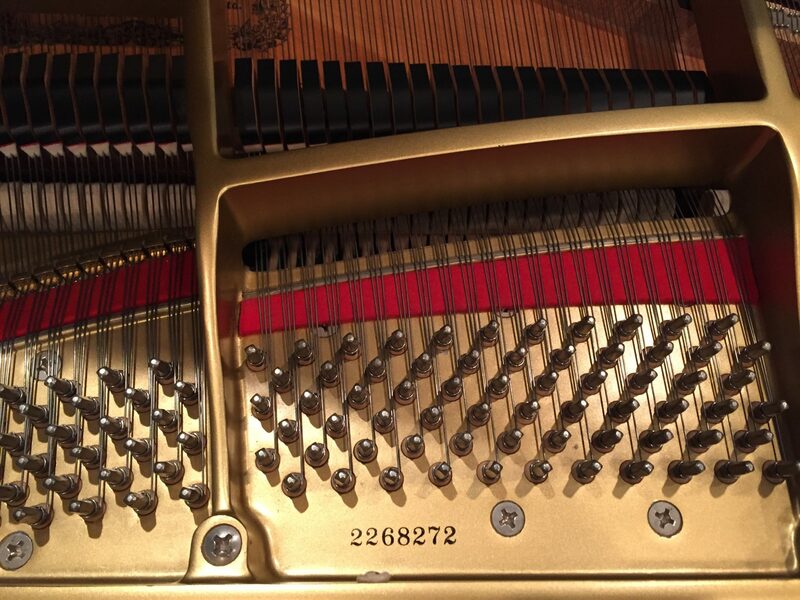 For more details or to make an appointment, please contact our Piano Gallery Manager, Tom Mathis. 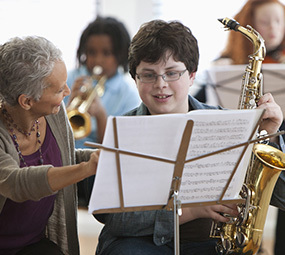 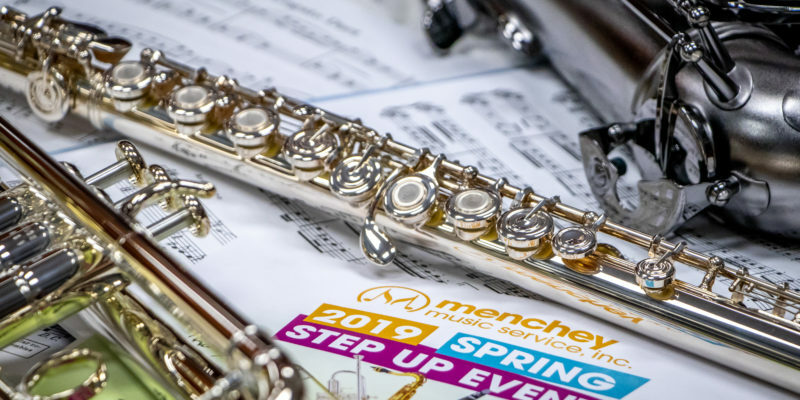 Tom can be reached at our Menchey Music, Timonium, MD location at (410) 453-6635 or TMathis@Menchey. 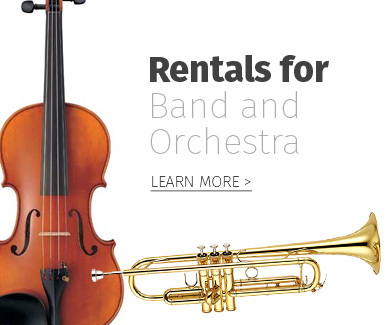 Tom would be delighted to assist you.